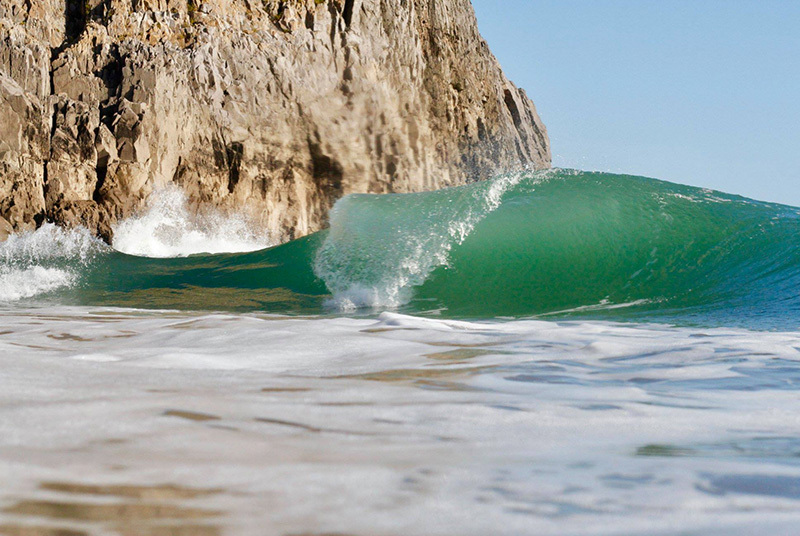 Do you like the idea of bodyboarding the perfect peaks of the Gower at the beautiful Llangennith Beach? Fringed by rolling golden dunes and rising green hills, we’ll be in prime position to score the best peaks in sight, extending for miles in either direction. 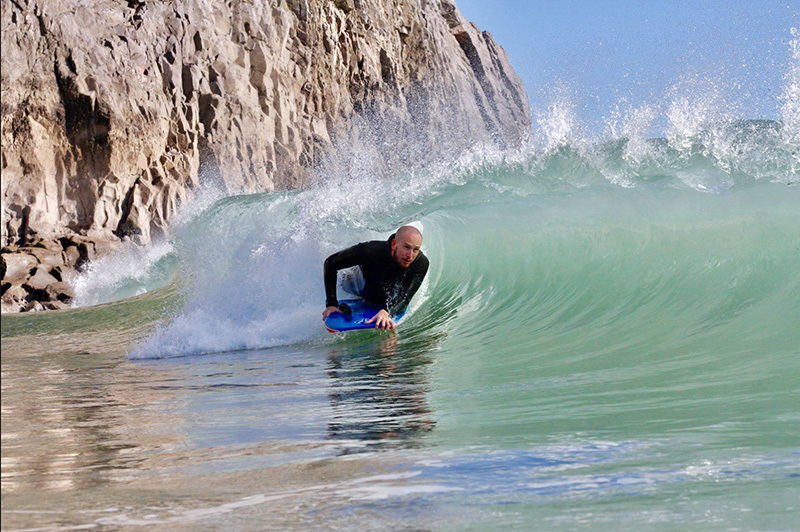 Simply put, our Welsh bodyboarding weekend is a chance to enjoy a super-chilled couple of days catching waves, improving your technique and meeting a bunch of like-minded boogers in a beautiful part of the world. If you’ve never been bodyboarding before and fancy learning a new sport in a safe environment, this weekend provides the ideal introduction. At the same time, if you’re a keen rider wanting to master the sport’s most difficult moves, our coaching will help you improve no end. It’s an opportunity to experience the best coaching available at one of the top beaches in Britain. Every rider is taught as an individual, so you aren’t pushed along too quickly or held back by others. The Gower has a great variety of bodyboarding breaks, from huge expanses of open beach to punchy reefs, peaky A-frames and hollow shories. 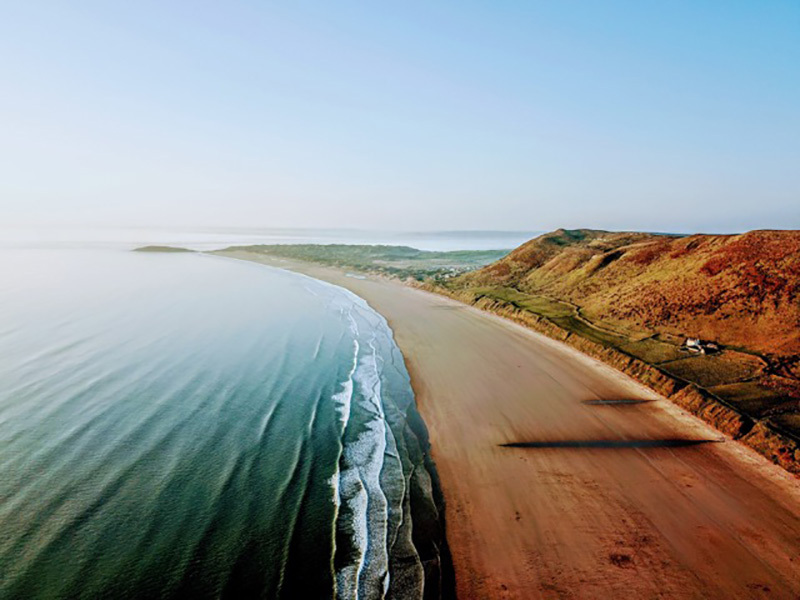 On the exposed west coast at Rhossili Bay you’ll find the famous three-mile long Llangennith Beach, a gorgeous stretch of golden sands. There’s a reason it’s constantly voted as one of the most beautiful beaches in Britain. In the water, it’s a bodyboard coaching paradise, offering bowly peaks at high tide and hollow banks at low. At the Three Peaks end of the beach there’s a whole heap of wedgy goodness, and on a SE/E wind the waves are groomed and open all the way down, providing long walls and carveable sections. Llangennith offers something for everybody, and the best thing is there’s always room! You need to organise your own accommodation for this bodyboard coaching weekend. The majority of our guests choose to camp at Hillend Camp Site. The camp site is perfectly positioned for easy access to the beach each day. If camping’s not your bag, there is also the bed and breakfast accommodation at the nearby Kings Head pub. Whichever option you choose, we recommend booking your accommodation early, as it can get busy. The Gower’s climate is a positive combination of factors – being located only a short distance from Devon’s north coast means it likewise benefits from good average annual sea temperatures, with warm summers, mild winters and excellent swell exposure. This is great for a few reasons – we maximise our chances of hitting decent swell year-round, giving us the best run of the banks at one of the most consistent spots in Wales. Whatever the season, Llangennith is hugely reliable and a perfect playground to progress your riding and build on your skills so you continue to reap the rewards – whether that’s tweaking your speed line, improving your rail control, or flat out shredding in high-quality waves, regardless of the temperature. As for the weather, it’s Wales! We’d suggest packing both sunscreen and a warm, lightweight, waterproof jacket to cover all bases. If you are camping, we recommend that you bring food for breakfast and snacks/fruit for throughout the day. We will eat lunch at the beach café, as that is where we review the video footage and look through the session’s photography. It has a good selection of hot and cold food and drinks. One popular part of the weekend is our Saturday night barbecue, as we hang out, talk about the day’s waves and watch the sun go down. There won’t be time to leave the beach after Saturday’s bodyboard sessions to go and buy food, so please remember to pick up some burgers, sausages or a healthy veggie alternative before you arrive. We will send you further details about the barbecue on the run up to the weekend. If the weather isn’t playing ball, we’ll all go for a meal at the nearby Kings Head pub instead. If you aim to budget about £15 each day for food you’ll be fine. One of the great things about the Gower is how accessible it is, being located much closer to the Midlands, the North and the east of the country than Cornwall or Devon. The M4 motorway delivers you right to Swansea and the gateway to the peninsula, and the city also has a train station with regular ‘explorer’ buses taking you into the heart of the action. Alternatively taxis from Swansea to Llangennith are around £25. If you are using the bus, Gower explorer buses run regularly from Swansea’s Quadrant Centre – call 0870 608 2608 for a timetable. Services 116 and 118 go to Llangennith village at the end of the line. Once you’ve arrived, get off at the crossroads, turn left at the mini-roundabout and walk ¾ mile to Hillend Camp Site. If you’re flying in, Cardiff International Airport is only 1.5 hours away by road. 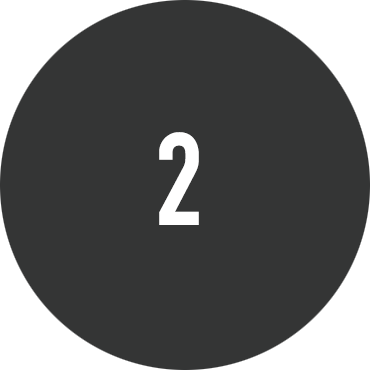 Please inform us if you’re early or delayed for any reason by calling or texting 07974 729639. Alternatively, you can call our Newquay office on 01637 879571. We visit our favourite beach cafe on Saturday lunch time and enjoy fantastic local produce. Budget £7 for lunch and a drink. On Saturday evening we have a barbeque in he campsite. Please bring your own food and drink to this. 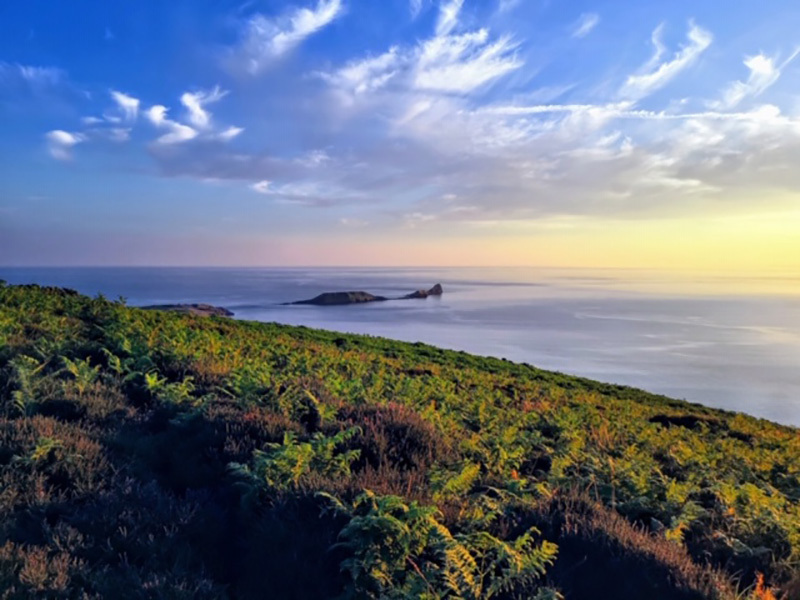 The Gower was designated the UK’s first Area of Outstanding Natural Beauty (AONB) in 1956, and features truly stunning beaches, dramatic cliffs, wild moors, sheltered woodland and gorgeous views everywhere you go. While many people bypass South Wales for the golden allure of the South West of England, the Gower has a huge and surprising amount to offer wave riders too, with a great variety of beaches and reef breaks (and facing a variety of different directions, so much so that stormy westerly winds can be bang offshore). It comes as no surprise that a third of the peninsula comprises national nature reserves or sites of special scientific interest. It doesn’t take long to traverse and explore, and once you’ve visited once it’ll be forever on your radar. The Gower is a little nugget, easily accessible for much of the country’s population but often overlooked. This is great for us bodyboarders – it’s easier to find a quiet peak to surf ourselves silly! Bodyboarding is one of life’s great pleasures, and we’re convinced if you haven’t already, you’ll want to get kitted out with the best possible kit for the job. Being Wales and not the tropics, we’d recommend a board with a bit of flex! Therefore aim to bring a board with either a stringered PE or a low-density PP core. To help with this, we can supply hired boards which are perfect for use in Welsh temperatures and wave types. Although Welsh waters are relatively mild, we’d still recommend bringing along a decent wetsuit. A winter 5/3mm is perfect for the cooler times of year, or a sealed-seam 3/2mm is ideal for Wales’ warm summer and autumn seasons. 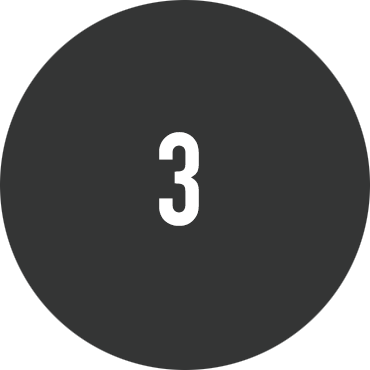 Three days before the weekend – when we have a fairly accurate picture of what is happening with the waves and wind – we will send a comprehensive email to everyone, detailing the time and place to meet, what to expect and the things to remember. Guests need to make their own way to Wales for the Saturday morning. Once everyone has arrived and met up, we’ll have a welcome meeting, go through what is to come, and search for the best conditions for the day. The coaching weekend will come to a close mid-afternoon on the Sunday. For those that arrive early on Friday evening there will be the option to meet for some social drinks in the Kings Head Pub. We have a high hit-rate with our Welsh coaching weekends, and Llangennith does a reliable job of hoovering up any swell hitting South Wales. However, if in the build-up to the weekend the forecast looks terrible, we’d rather postpone the event than run it in poor conditions. If this is the case we’ll of course let you know as soon as possible and offer an alternative date. This has never happened in our 10 year history of Wales weekends. Photography and video analysis will be available throughout all sessions to help improve your riding, and each of these will be available to take away and keep at the end of the weekend too, for an additional £10 and £20 respectively. The bodyboard weekend begins on Saturday morning. 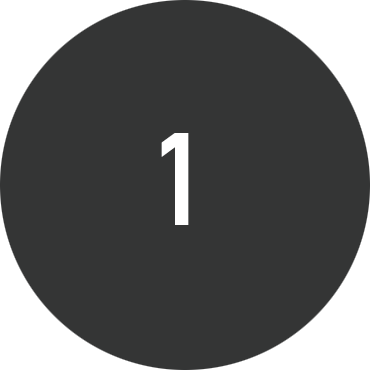 On the Wednesday before the weekend you will be emailed with the exact time and meeting point. For those travelling to Wales on the Friday there will be an option to meet for a social drink at the Kings Head pub. On Sunday the bodyboard weekend will finish just after lunch. Frequently Asked Questions about our Wales Holiday. The currency in the UK is the British Pound, which you can pick up from UK travel agencies, banks or post offices. There are also exchange facilities in Cardiff International Airport as well as an ATM. 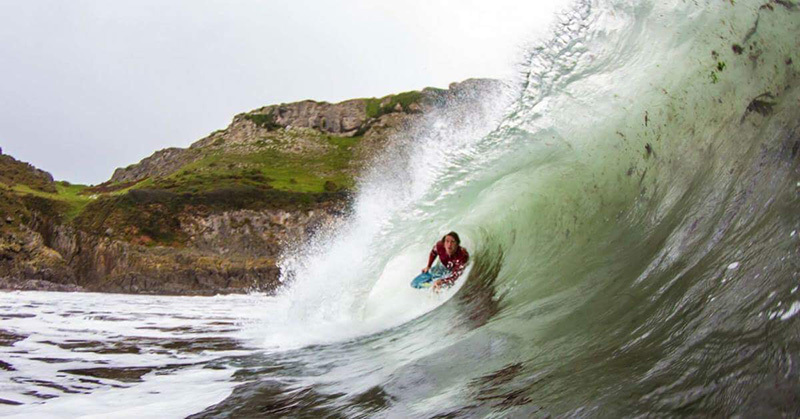 Wales Bodyboarding – An amazing weekend.